Lots of new pocket pens available! From left: The Baron Fig Squire in stainless steel, The Pokka Pens/Rite in the Rain combo pack, and a couple of the Inventery Pocket Fountain Pens. This week's Deals & Drops includes a bunch of new releases, primarily focusing on some new EDC/pocket carry pens from Baron Fig and Inventery, plus a new offer from Pokka! I may need to update my Guide to Pocket Pens soon. Stay tuned. Opus 88 Picnic Demonstrator Fountain Pen (via Pen Chalet). The newly released "Picnic" from Opus 88 seems to be about the same size as the Koloro Demonstrator, which I previously reviewed here. Inventery Pocket Fountain Pen (via Inventery). 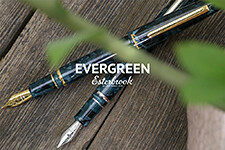 Inventery is back with a new product, a pocket fountain pen, which comes with a whole array of accessories, including an barrel extender and a rollerball adapter so that you can use fountain pen ink with a roller tip. Look for a review soon, and until then get 25% off your Inventery purchase with the code TGS25. If you haven't read my review of the Mechanical Pen, check it out here. Baron Fig Squire in Stainless Steel (via Baron Fig). Want a metal Squire but don't like the smell of brass? Well, now there's a steel option too. An awesome looking pen. 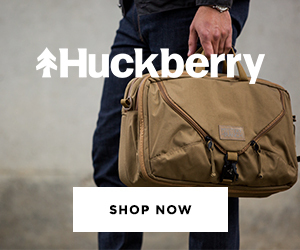 Pair it with one of Baron Fig's leather "sheaths" for pocket carry. My Squire review here. 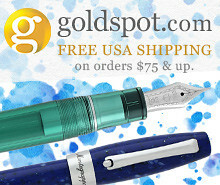 Pilot Metallic Vanishing Point Fountain Pens (via Pen Chalet). Pilot Vanishing Points rarely go on sale, and if you've been holding out for one of the metallic colors this is a good opportunity. Moonman M2 Fountain Pen (via Amazon). One of the best eyedropper experiences I've had, and a great nib to boot. Full review here. Pilot Stargazer Fountain Pen (via Pen Chalet). Ron has the Pilot Stargazer marked down as well, which is nice if you're looking for a slightly smaller pen. Desiderata Pen Company (via Desiderata Pens / Etsy). Desiderata pens has a small number of pens in stock. If you're unfamiliar with these, they are handmade pens that use both standard fountain pen nibs and Zebra G calligraphy nibs. A lot of fun to use. Otto Hutt Design 3 Fountain Pens (via Pen Chalet). 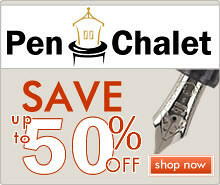 Pen Chalet now has Otto Hutt pens both in stock and on sale. I've previously reviewed the Otto Hutt Design 06 and come away impressed, especially with the nib. Kaweco Dia2 Set in Limited Edition Amber (via Vanness). Kaweco has released a new limited edition of the Dia2, and Vanness has a few of these fountain pen/ballpoint sets in stock. My review of the Dia2 here. Limited Edition Pilot Vanishing Point Crimson Sunrise (via Paul's Paper & Pens). 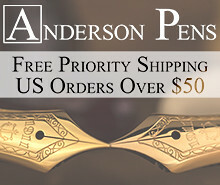 Paul still has some of these pens in stock, and is now down to two remaining nib sizes. KWZ Ink (via Anderson Pens). 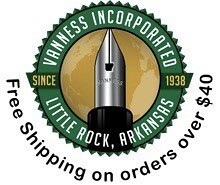 Anderson Pens has restocked on KWZ ink, including iron gall colors. Goldspot Spring Mystery Dip (via Goldspot). Maybe I'm late to the game, but I haven't seen this before. Check out this spring-themed mystery box full of pens, ink and paper. 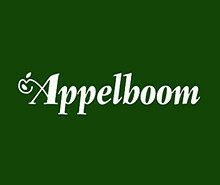 Kaweco Liliput Fireblue Fountain Pen (via Appelboom). The pen itself is a touch small for me, personally, but I love the finish on the stainless steel barrel. My review of the Liliput here. Pokka and Rite in the Rain Carry Combos (via Pokka Pens). Available in red, blue, yellow, and green. 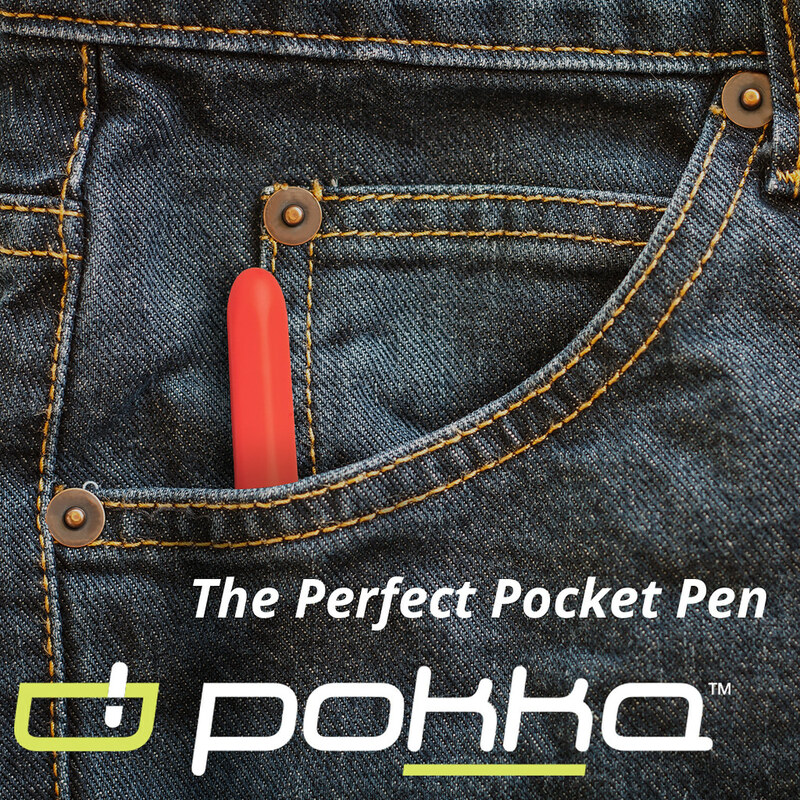 Get two portable Pokka pocket pens and two Rite in the Rain waterproof notebooks. Also, don't forget to use the coupon code GENTSTA to get 10% off at checkout. My Pokka Pens review here.